In response to various and very legitimate criticisms of my previous torrents, here is a revised v2 bundle of the audio with the Extra soundtrack files included as well. Album art, tagging, and everything has been included now. 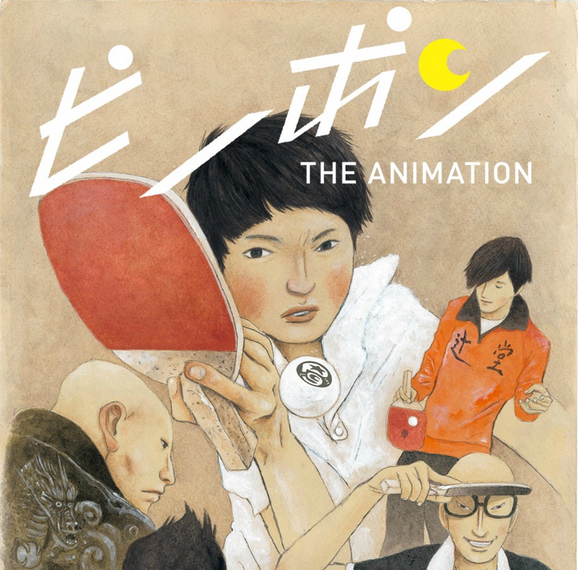 This is the soundtrack for Ping Pong: The Animation, ready for download. Where are the Japanese track titles? These ARE the Japanese track titles. 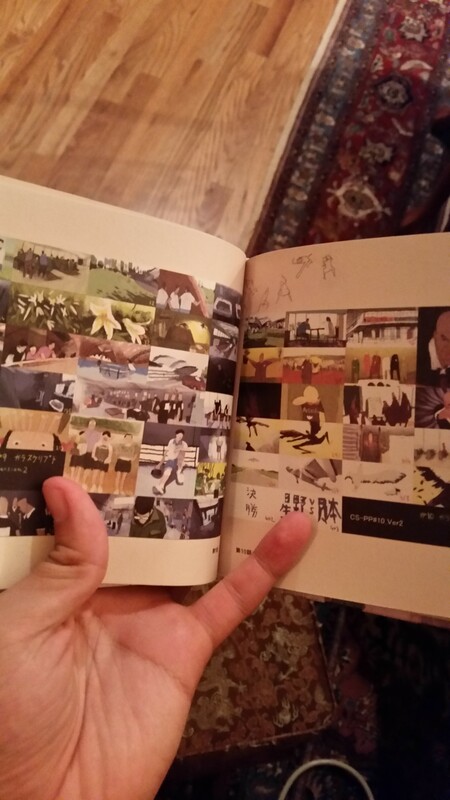 The box set comes completely with English titles, except for Track 39 on Disc 1, Te no Hira wo Tai You ni. Did you actually purchase the whole box set? Yeah, it was awesome. How much did the box set cost? Can I still buy it? Yes, you can still buy it. It was about 300 dollars. What is the encoding and quality on the mp3 files? The mp3 files are encoded with FLACSquisher with quality mode set to 320 kbps. Average bit rate is around 300 kbps. 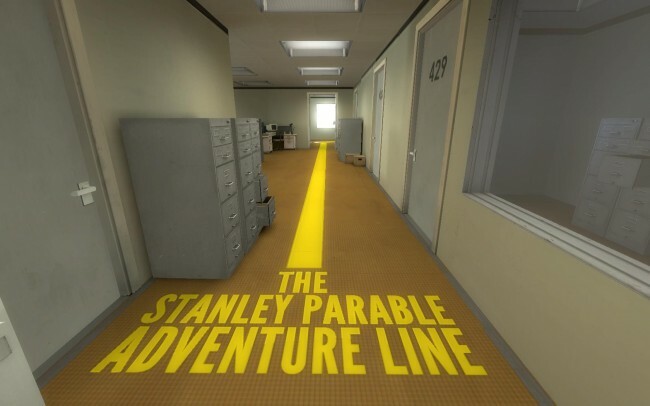 For a game that claims to be about free choice and determinism, The Stanley Parable sure fails on every account to engage in a meaningful philosophical dialogue. 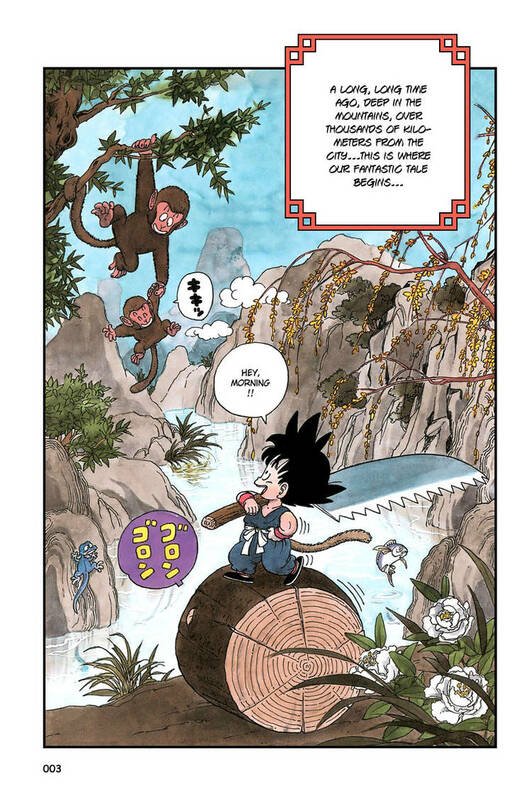 It makes me sad to see such a potentially compelling narrative medium wasted on a boring, pretentious, and unambitious storyline. The game is cute and a little funny, but that’s all it ever ends up being. It tries very hard to be deep and clever and philosophical, but the writing makes it pretty clear that the author hasn’t read a single hard book in his life. What good is “intellectual humor” written by a non-intellectual? 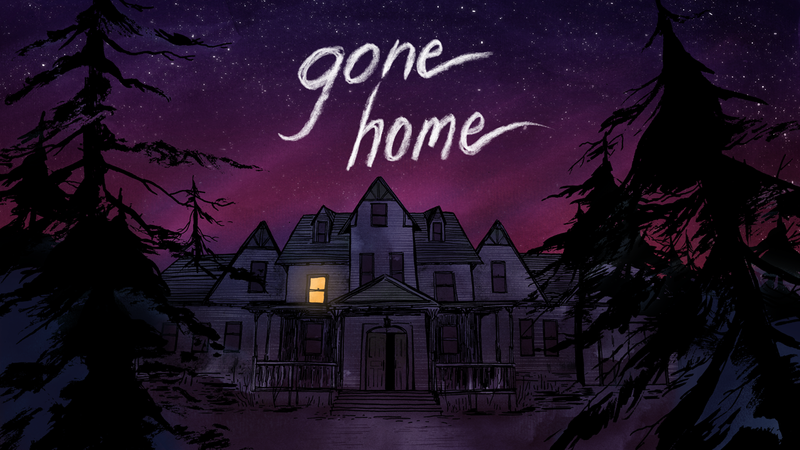 Good news, friends: If you were one of those people who thought that “Gone Home” was an awful pile of indie game garbage, you are not alone. 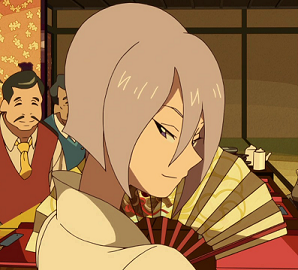 Despite what every brainwashed reviewer on IGN and Reddit will tell you, you are actually the ones with good taste. Congratulations! To the rest of you, I can only express my condolences. You have been misled, completely exploited for your money.